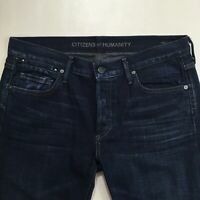 $238 NWT Citizens of Humanity Riley Selvage Jeans in Digger Sz 24 - Celeb Fave! 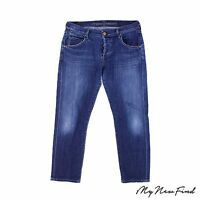 serita524 has no other items for sale. 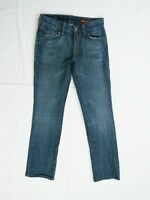 Details about $238 NWT Citizens of Humanity Riley Selvage Jeans in Digger Sz 24 - Celeb Fave! 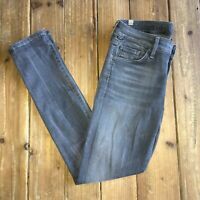 $2.50 shipping for each additional eligible item you buy from serita524. I will offer combined shipping on multiple orders. Contact prior to item ending if you are purchasing multiple orders. I'm happy to answer any questions. Please don't wait until the last moment to ask as I am not always available. I will do my best to provide excellent customer service. Please contact me with any issues or questions.